This unique and beautiful nasheed has been recited by a group of youth called \'Noor al-Mahdi\'. 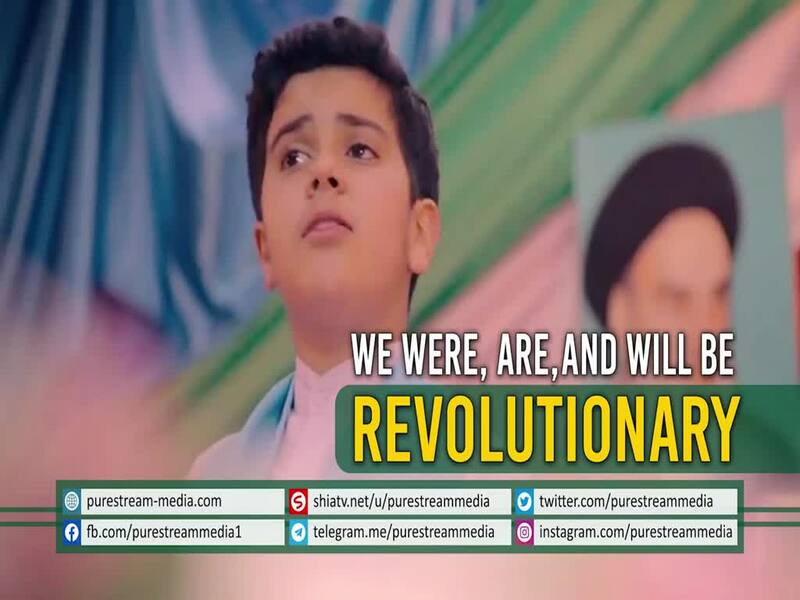 This Revolutionary anthem has been recited to give a clear message to the enemy that no matter how hard you try, you won\'t be able to derail us from the path of Wilayah. We have pledged allegiance to the blood of our martyrs, to the Leader of the Ummah, and to Imam of our time - Imam Mahdi (ATFS).